The Walking Dead links feature fan sites, forums or other media sites that relate to the television show or comic in one aspect or another. Here are some of our favorite sites that feature the show and have some interesting things to check out. If you want your fan site, forum or other media site listed here then simply send us an email and we can trade links. The Walker Stalkers: News and Podcast for Fans of The Walking Dead. 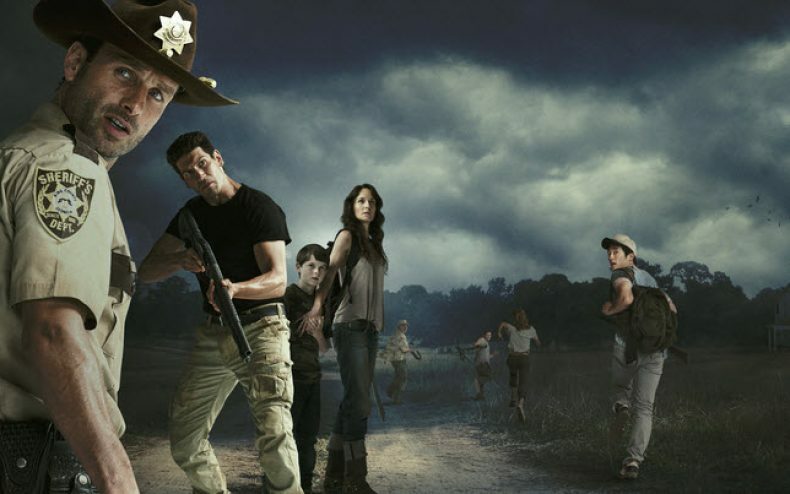 The Walking Dead Rumors | Your #1 Source for TWD Rumors, Spoilers, and News. If the name of this site didn’t already give it away, everything on this site is written by fans, for fans, and always will be. Location photos and information related to the television show. If you have a fan site, blog, or website that you would like us to trade with then Contact Us.